Almost every time I wear my favorite flats, a friend or coworker asks, "Those shoes are so cute — which designer makes them?" I can't help but chuckle because they are actually the bargain of the century. 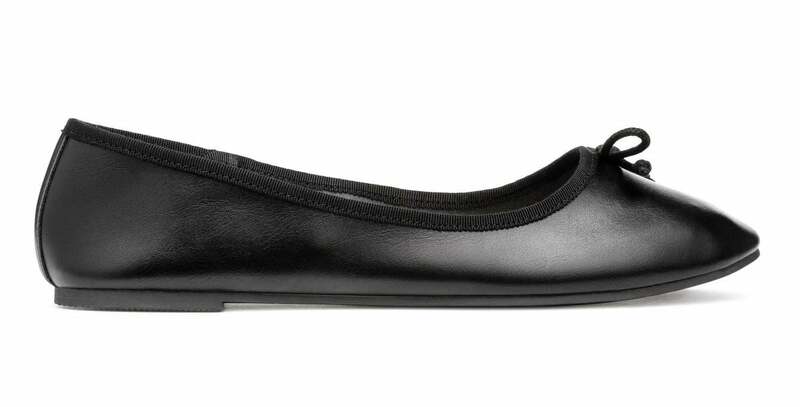 These H&M Ballet Flats ($13) are my go-tos on a daily basis. I have them in both this neutral shade and black. The faux leather that these shoes are made with is a good, thick material that's easy to clean. I keep them fresh by wiping them with water and a paper towel on the regular. They are ridiculously comfortable and have never once given me blisters — I can wear them morning till night. 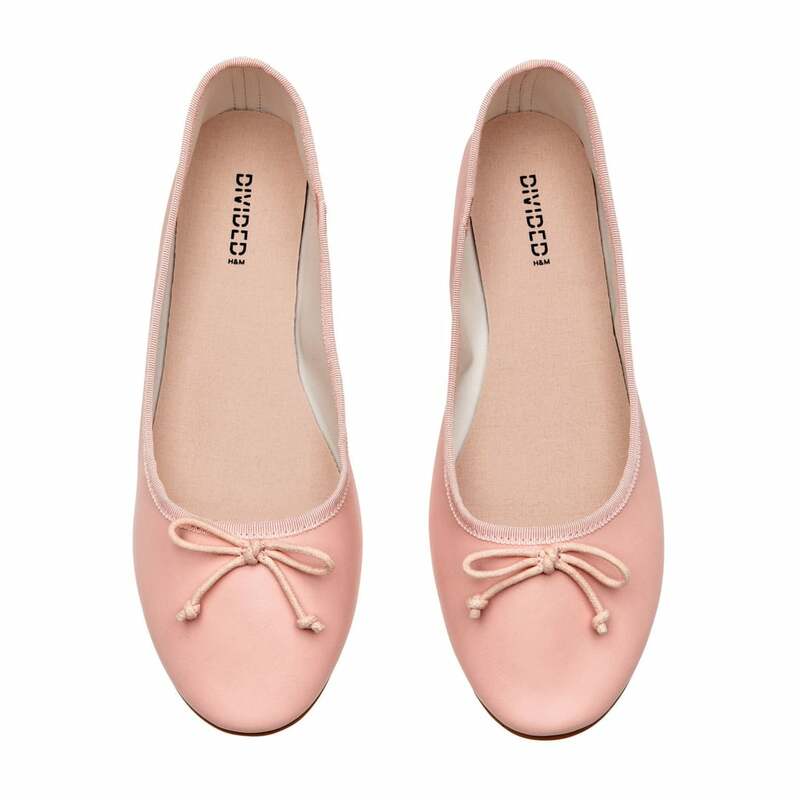 I also love how versatile the design is; these flats look good with jeans, trousers, dresses, and skirts. 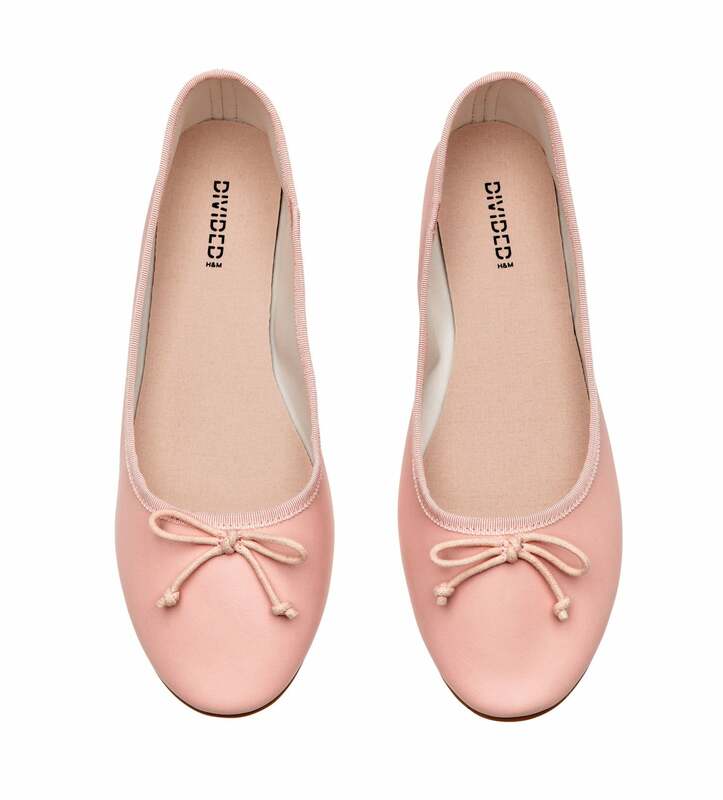 If you're in the market for some classic flats, I suggest getting this affordable pair. 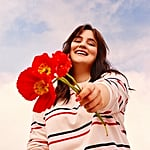 You'll love them so much, you'll just keep buying them.